Creating YouTube channel ‘DoddleOddle’ in 2011 at just 15 years old, with a first upload of original song ‘Rain’, it seems clear Dodie has always been destined for the stage. Seven years later and Dodie has since propelled into superstar status – both on YouTube and as a singer songwriter. Currently boasting over 1.7 million subscribers, Dodie’s channel is a wonderfully eclectic mix of original songs, covers with famous friends, and her applauded LGBT and mental health advocacy. 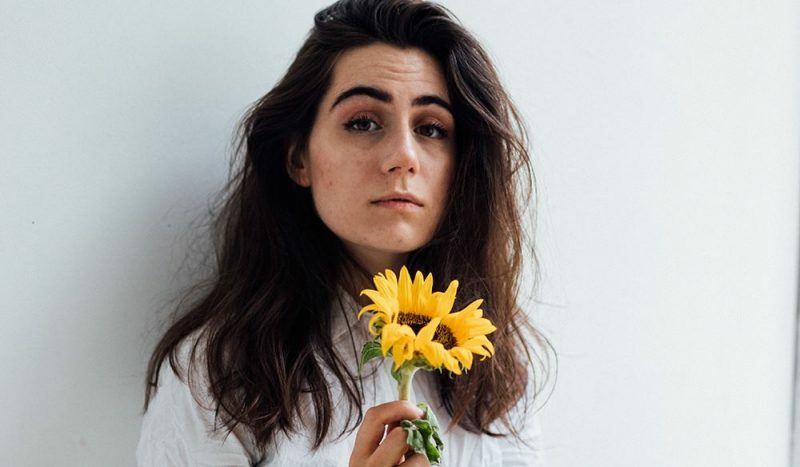 This has proven to be a great platform for Dodie’s musical career; touring with fellow YouTubers Bry and Musical Bethan in 2014 and 15, until embarking on her own, solo tour last year. Her solo tours have not come without solo albums. Equally successful, her debut album ‘Intertwined’ reached an impressive 35 on the UK album charts, and her second, ‘You, an amazing sixth! Her third album ‘Human’, due January 2019, also coincides with her latest tour where she’ll be touring the UK in march. Tickets are on sale, don’t miss hearing Dodie’s upcoming album live!